Do you know how to reset a Xbox One? Although this Microsoft console is a very good and efficient, we must admit that is not perfect. That’s why, in some instances, the option of restoring it is quite viable if you have a technical problem or just want to sell it, but you do not want your games won is going in the sale. Fortunately, Microsoft makes this possible in a very easy way, and no matter if you want to keep your games and installed applications, or start with a new list completely blank. 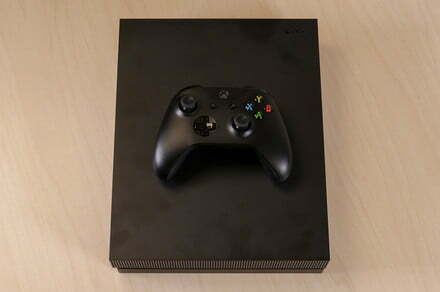 In addition, this same process applies to all versions of the console, whether you have the original Xbox or the new and highly praised Xbox One X. Keep in mind that even if you choose to keep your games and applications installed, when you perform a factory reset to remove all the files and personal associations of your console, including saved games, scores, settings, and accounts. All of that is stored in the cloud if your console has been synchronized with Xbox Live, something that happens automatically when you’re connected to the Internet. Therefore, make sure you connect online, if possible, before you start the reset. Press the Xbox button (that glows in the control center or command) to bring up the overlay guide. Step 2: Go to the system menu (the figure of gear, at the far right) and select “Settings”. Step 3: Select “System” and then “Information console”. Step 4: Choose “Reset console”. At this point, you have the option to Reset and delete all, or to Restore and maintain your games and applications. It also gives you the possibility to cancel and go back, if you think that you are not ready to reset. Keep in mind that, still keeping your games and apps, all your personal data will be erased from the system, so be sure to sync up with Xbox Live, or manually export your settings, if it is that there are things in there that don’t want to miss. Once you have decided the form of Reset, the console will proceed to delete the content, which could take several minutes. You will need a flash drive completely empty and with at least 4 GB of available space. You’ll also have to format it to NTFS, which is configured through the file Explorer of Windows. Download here the file, reboot tablet from Microsoft. Extract the file and copy the “$SystemUpdate” in the root directory of the USB flash drive. Should be the only file there. Once the transfer is complete, remove the USB device and go back to your console. Turn off your Xbox One and remove the power cords and network of the back. Wait 30 seconds once it is fully off. The Eject button (Eject) on the front of the console, just to the side of the disk drive, while the Bind button (Bind) is on the left side, the side of the disk drive, with a symbol “)))”. Keep in mind that on the Xbox One X, both buttons are on the front side, with the Link function directly below the Xbox button at the right edge. By pressing both buttons, press the button of the Xbox (power) on the front of the console. 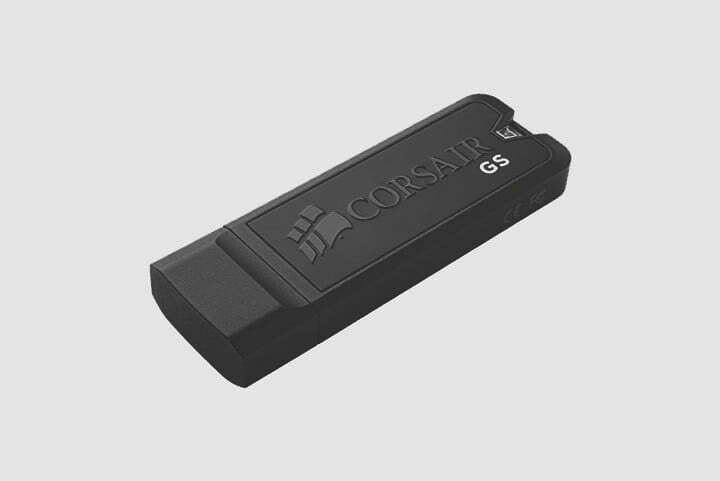 The first tone will indicate that the system has recognized the USB flash drive, while the second confirms that all data have been transferred to the console. It is very important to make sure to listen to both before moving forward. Once you hear the tone on the console two times, the reset process should start in the screen, and you can already set it up as if it were a new console. At this point, you can already remove the USB flash drive and proceed as usual. If you do not listen to the two sounds of power after 15 seconds, or if you listen to the sound of off, then the reset has not worked. Try again from the beginning, but if you still have no funcionarte, it is possible that you may have to contact Microsoft for technical assistance. *Updated by Maria Teresa Lopes on January 31, 2019.